Screw Compressors provide the answer when there is a constant need for air. Using a rotary screw compressor, air is efficiently compressed. 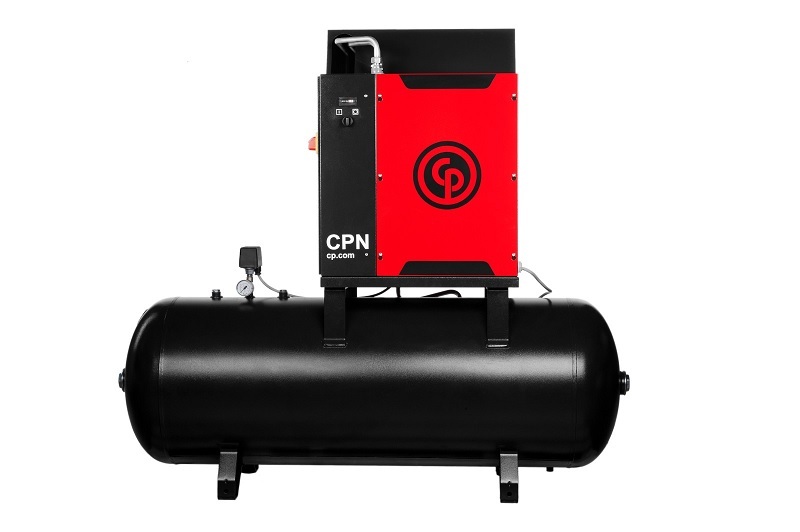 Chicago Pneumatic offers two different types of compressors – variable and fixed speed. Their rotary screw compressors come in several sizes and versions. You can choose between belt and gear driven to find a solution that fits your needs. These compressors are highly energy efficient, high in quality and easy to maintain. These compressors are the preferred air compressor when a constant air flow is needed. They offer gear or belt driven compressors in different sizes to help fit your needs. These machines come in a wide array of options that are easy to maintain and are reliable.